Media - Christine Arylo's Press Kit, Bio, Reviews & More! ASPIRE MAGAZINE – How Do You Know if You Love Yourself? Christine has been featured on hundreds of radio shows across the world, too many to list. There’s a difference between liking yourself and loving yourself; there’s a difference between self-esteem and self-care. Transformational teacher Arylo has made a career out of teaching women what those differences are. With this book, she is asking women to replace the “Self-Sacrifice Handbook” which most of us keep on our bookshelf with a “Self-Love Handbook”. Carefully differentiating between self-love and narcissism, she fills the book with Self-Love Mantras, Me Moments, Love Truths, Honesty Hearings, Love Mirrors, Self-Love Checklists, Self-Care Rules, Self-Love Flash Cards, Magical Notebooks, Acts of Empowerment, Joy Centers, and permission to make Me Art — lots and lots of Me Art. The book unflinchingly affirms every woman’s right to love and care for herself first. Arylo makes the case with such enthusiasm and logic that, by the time the reader gets to the Forty Day Self-Love Practice protocol at the end of the book, it’s difficult not to sign on and give it a try. The slightly whimsical cover design will let customers know that the book is an invitation to have fun, rather than a demand for grueling self study. It will make a terrific gift for special women in your customers’ life. Arylo’s (Choosing ME before WE) unabashedly positive, step-by-step workbook is designed to help women take the compassion, appreciation, and care one would lavish on a companion, and redirect it inward. The author rescues the notion of “self-love” from the reductive realms of masturbation, narcissism, and days at the spa, and presents it instead as a fruitful alternative to the incessant reprimands to sacrifice. Arylo is an enthusiastic mentor, and she offers plenty of creative tips for creating self-love, from going on a nice date (by yourself), working on a self-love–centered art project, and taking a love bath. For those made uncomfortable by the admonishment to “vigorously love-loofah yourself,” she also provides practical exercises, such as quizzes, suggestions for how to productively rephrase ideas of oneself, and inspiring affirmations and “love truths” to guide readers on their journey. Though couched in overwhelmingly saccharine language, Arylo’s warm, fun, and informative handbook contains deep truths. Overworked, Overwhelmed and Over It? The Signs of Self-Love: How Do You Know if You Love Yourself? Are You Being a Good Friend… To Yourself – 3 Questions and daring acts for making sure you receive the self-love you need. 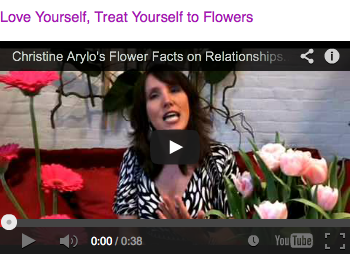 Be Your Own Best Friend This Valentine’s Day – 4 daring Acts of Love…Toward Yourself! Christine Arylo is a transformational teacher, internationally recognized speaker and three-time best selling author. After earning her MBA and climbing the corporate ladder, she chose to devote her life to helping people transform and architect lives that were both successful + sustainable, where they could take care of what they love and pursue their dreams without sacrificing their personal happiness or health. For more than a decade she has been a catalyst, mentor, and leadership advisor for executives, entrepreneurs, and visionary leaders around the world. Over 35,000 people have participated in and benefited from the transformational programs, workshops & spiritual retreats she offers both virtually and in person around the world. 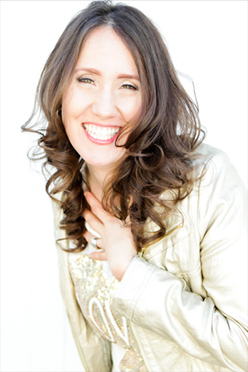 She is a certified yoga and meditation teacher specializing in Vitality and Stress, has appeared on CBS, NBC & FOX and on stages like TedX, and blogs regularly for the Huffington Post. 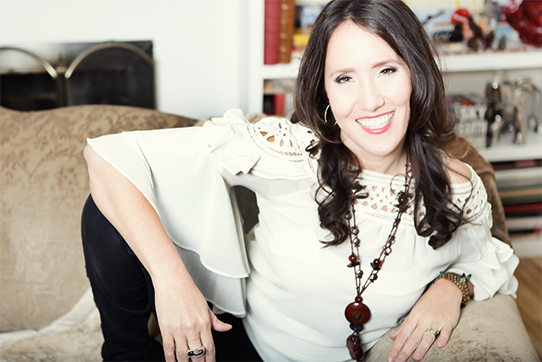 Her weekly podcast, Feminine Power Time, is loved by women and men worldwide as a way to unplug weekly from the outside world and tune more deeply into their inner world. Arylo is also the founder of the Self Love Foundation that has brought more self-love awareness and education to children, women and men in 41 countries around the world and has hosted over 2000 events on the international day of Self Love, February 13th. Christine just completed a 3-year journey of living and working from around the world – a dream she created with her partner in love, life and business Noah. They now reside in Valley of the Moon, Sonoma Wine Country where they also work with couples to create partnerships in which both individuals can thrive. Christine Arylo is a transformational teacher, women’s leadership advisor and mentor, internationally recognized speaker and three-time best selling author who is a master at helping people transform and architect sustainable and supportive lives in which all part of themselves – professional, personal, physical and spiritual – thrive. 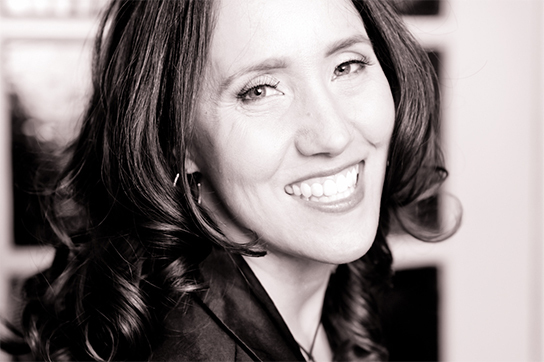 A kind of “modern day mystic” with an MBA from Kellogg, Arylo spent the first 10 years of her career marketing big brands for companies like the Gap, Visa and PepsiCo, and the last decade, teaching others how to apply powerful ancient wisdom to their modern fast-paced, overwhelming lives. For more than a decade she has been a catalyst, mentor, and leadership advisor for executives, entrepreneurs, and visionary leaders around the world, guiding them to lead their lives, work, teams and families from their center of their authentic feminine presence. Christine Arylo is a transformational teacher, women’s leadership advisor and mentor, internationally recognized speaker and three-time best selling author. 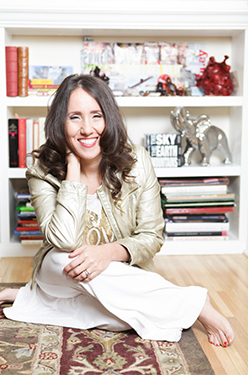 After earning her MBA and climbing the corporate ladder for a decade, she chose to devote her life to helping people transform and architect lives that were both successful + sustainable, in which their hearts and souls could thrive. Known as a kind of “modern day mystic” her transformational programs, workshops, retreats and talks based on the feminine power and leadership, yogic techniques and earth-based wisdom, have transformed the lives of over 35,000 women on 6 continents. 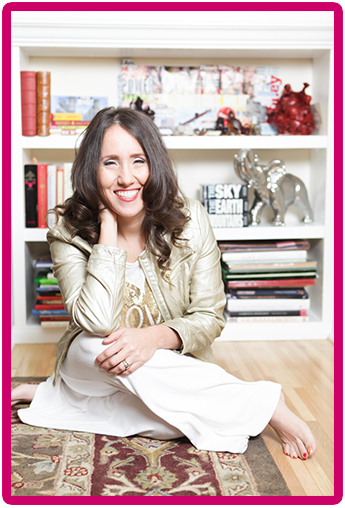 You can tune into her thought provoking insights on her weekly podcast, Feminine Power Time, at www.FemininePowerTime.com or on her regular blog on Huffington Post. 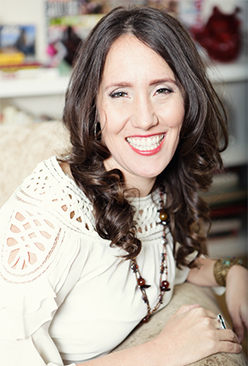 She loves speaking in person and virtually with people, and has been a featured speaker at TedX, Emerging Women, Kohler, Gap, Wharton and many other women’s conferences, retreat centers, and organizations and companies worldwide. Connect with her at www.ChristineArylo.com. books, international retreats, workshops and lectures. situations across multiple media channels. Error: Error validating access token: Session has expired on Friday, 19-Apr-19 12:24:14 PDT. The current time is Monday, 22-Apr-19 19:14:42 PDT.